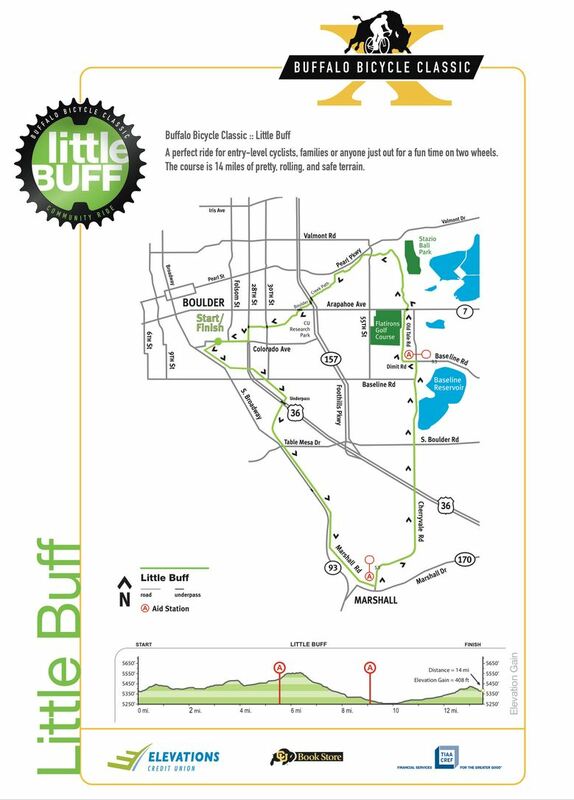 If you’ve ever wanted to ride up Boulder Canyon without a car breathing down your neck, you can do it in the Buffalo Bicycle Classic. Now in its eleventh year, the BBC raises scholarship money for the College of Arts and Sciences at CU Boulder. 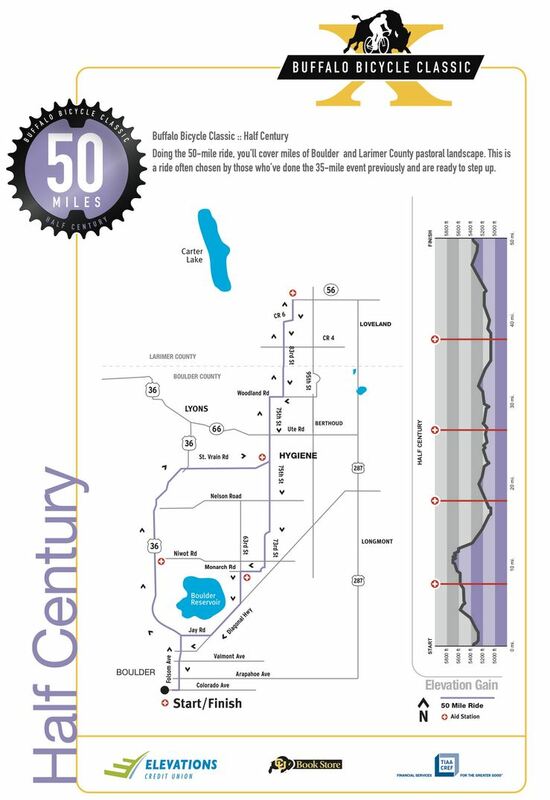 This year’s long course again rides up Boulder Canyon, traverses the Peak to Peak Highway, and descends St. Vrain Canyon to Lyons. 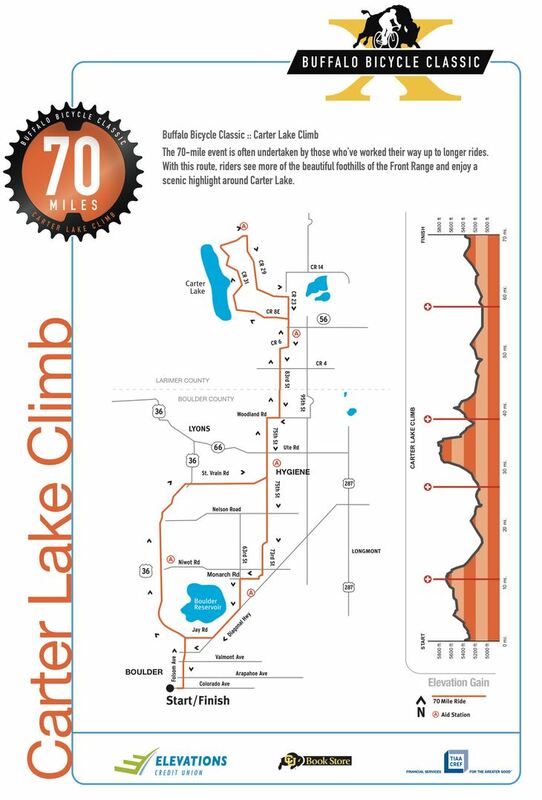 Instead of turning south immediately, however, the long course runs up north for a 30 mile loop around Carter Lake–a big improvement over last year’s long course. On the return it passes through the well-traveled and bucolic roads of eastern Boulder County. Other shorter options are also available. Happily, the BBC has raised more than $1.6 million in scholarships for promising students and (sadly) is the single largest source of scholarships within the College. September 8, 2013. Don’t miss out. 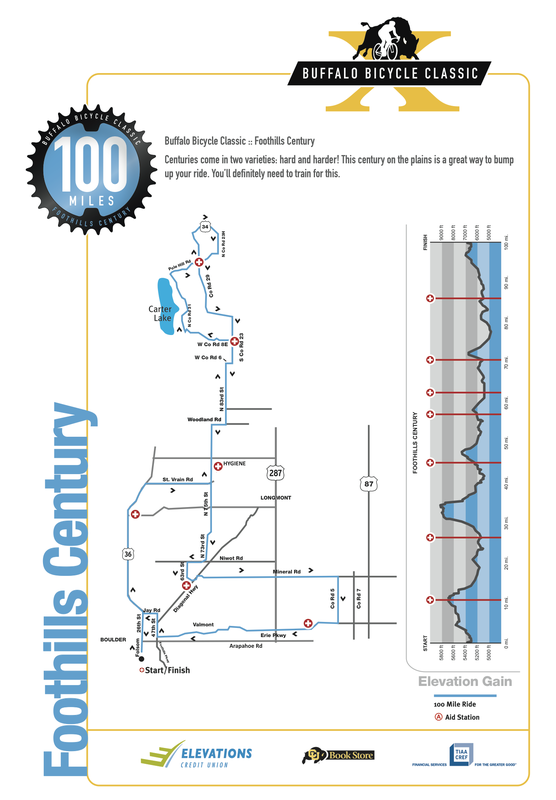 The 2012 routes are shown below. Thanks for the great plug! Hope to see you on ride day!